Vision insurance and dental insurance play an important role in keeping your budget in good health and more importantly you. The health of the eyes and mouth of an individual is just as important as other parts of the body. However, vision and dental insurance are omitted from almost all of the traditional health insurance plans for anyone over age 19. 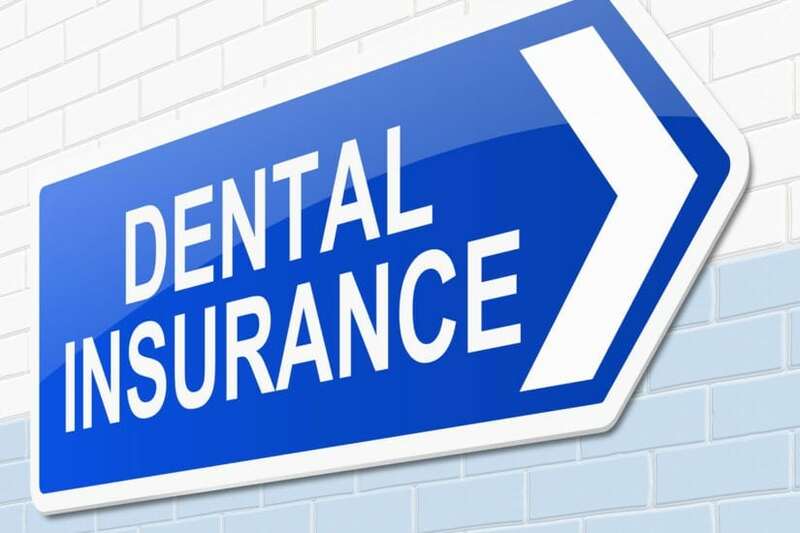 Although the health insurance plan can help reduce the cost of broken bones or skin infections, teeth and eyes can be covered by dental and vision insurance. There are some health insurance plans which have a vision and/or a dental benefit. These have been found to be provided by the employer. Independent plans for vision or dental benefits. In addition, there are even dental and vision insurance “packages” which provides advantages for both. Medicaid provides both vision and dental benefits for children in all states. While in some states, coverages are also given to adults. 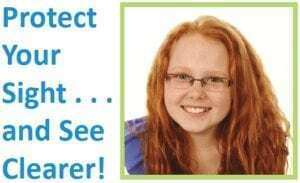 Dental and vision coverage can take two different forms. This is very similar to the traditional health insurance plan. Will have a monthly or annual premium, deductible and copayments or coinsurance (your share of a doctor’s bill). First of all, you pay monthly or annual fees, just like in health insurance. As a result, this fee gives you access to the discount pool. Consider costs as the cost of “joining” a club where all members receive reduced dental or vision services. When you are in the “club”, you can choose between the selections of discounted services as needed. Most importantly, routine eye exams are necessary to detect eye disease like glaucoma and early signs of other serious health problems. Such as diabetes and hypertension. Majority of individuals with no vision coverage will avoid the cost without taking these important eye exams. Dental exams are of great help in detecting serious illnesses, such as periodontal disease, and signs of other serious oral and systemic medical problems. As a result, studies have revealed the connection between periodontal diseases and conditions that are dangerous to life such as diabetes, cardiovascular disease, and pulmonary disease. A regular dental examination can help you become healthier and more productive. Workers lose 164 million hours a year due to tooth disease.